Hikvision OEMs for dozens of companies around the world. 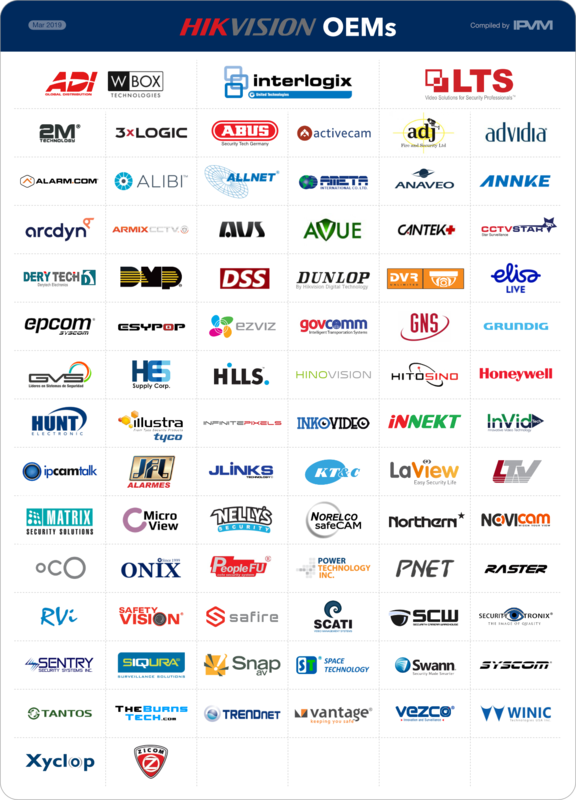 The following directory includes 70+ companies that OEM some products from Hikvision, with a graphic and links to company websites below. It does not cover all Hikvision OEMs as most hide the association. If you have feedback on this list or others to add, email us at info@ipvm.com or leave a comment below. Note: there are certainly far more Hikvision OEMs than this list as our information sources are primarily North American based and even within North America, surely there are some others not yet listed. Email us at info@ipvm.com or leave a comment with more suggestions. Whether it is good or bad depends on one's perspective. On the positive side, Hikvision is the largest video surveillance manufacturer globally so that is seen by many as a source of strength to OEM from Hikvision. On the negative side, Hikvision is owned by the Chinese government and has a poor cyber security track record, so many are concerned about that. A few techniques can help verify if your provide is an OEM of Hikvision. 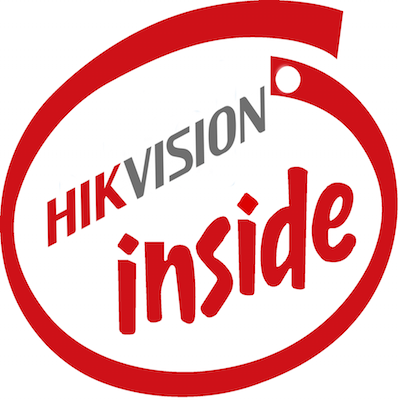 However, may OEMs do not get shipments directly from Hikvision in China so all will not show. Here is a MAC OUI lookup tool so you can check your own devices. However, more sophisticated OEMs will have Hikvision assign their own MAC address OUI to mask the origin, so this is not universal. The 'DS' labeling is for digital / IP cameras. For more on this, see: How Hikvision Beats Its OEMs. Comments (37) : PRO Members only. Login. or Join.